This week the Slow Ride attempts to open their own Cycling Hall Of Fame, and the rules are already murky. We get a quick Gummy Bear update, mourn the Red Hook Crit (and create a new version), and we find out what Little Guy has broken this week. This SRP is supported by Health IQ! Check out healthiq.com/wap to learn how you can save big moola on your life insurance. This poddy is also supported by Grimpeur Bros. 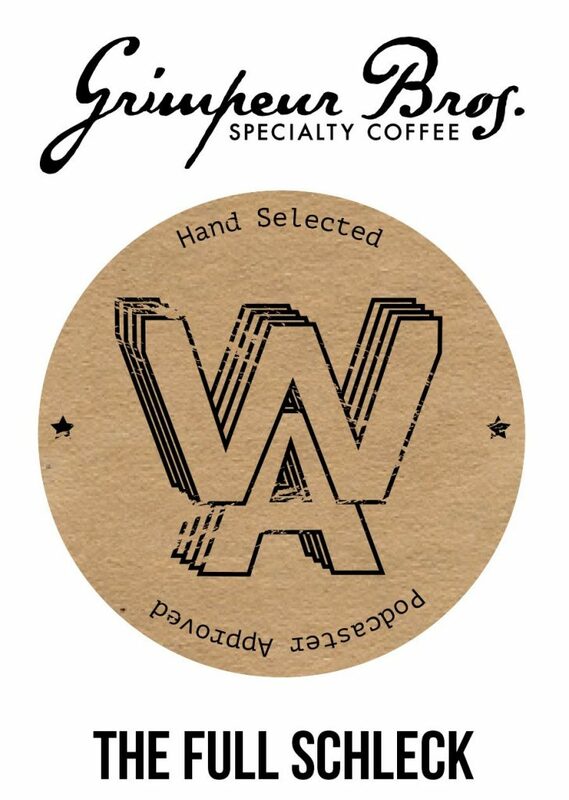 Specialty Coffee! 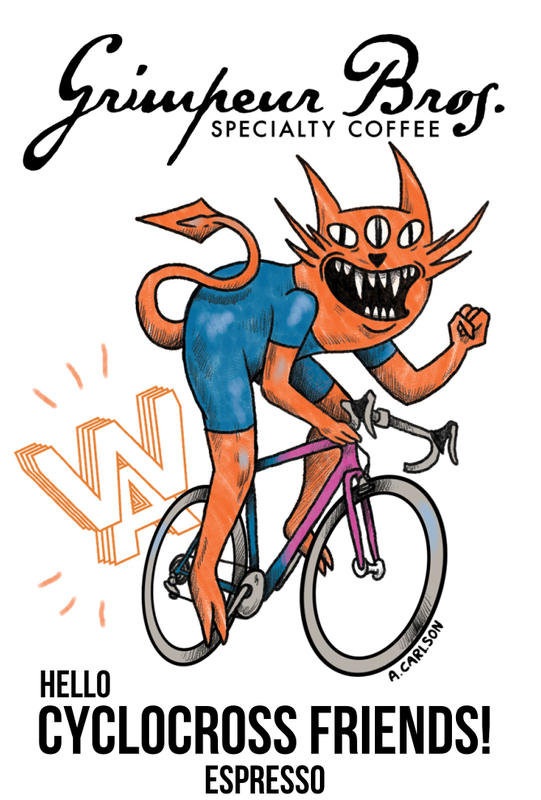 Our custom WAP roasts “The Full Schleck” and “Cyclocross Friends” are available now! Proceeds from each sale directly support WAP and SRP! Check out grimpeurbros.com and pick up the Full Schleck light roast or Cyclocross Friends espresso. This week The Doctor is in. Tim tells tales of rain and flats in central Florida, and the strange experience of making the front group. It's BIKE JUMBLE SEASON! Deals are made, and kids are possibly grifted. 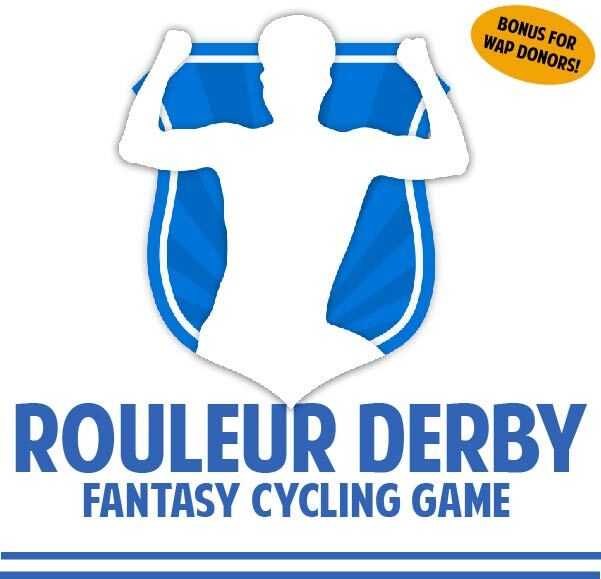 We continue our podcast mission to keep the Pro peloton informed, as we add a new corner to our increasingly complex Slow Ride Green Room, with the easy to say MVDP MVP Teammate Corner, or is it MVP MDVP corner? We are still working out the details on this one. This poddy is supported by Grimpeur Bros. Specialty Coffee! Our custom WAP roasts “The Full Schleck” and “Cyclocross Friends” are available now! Proceeds from each sale directly support WAP and SRP! Check out grimpeurbros.com and pick up the Full Schleck light roast or Cyclocross Friends espresso. This week we are joined on the poddy by MITCH DOCKER! We have a great chat with Mitch about Life in the Peloton, who's the current boss, how to pee in the pack, and of course, we draft some world tour jerseys in the World Tour Jersey Draft Corner. Do we rig the draft in our favor? Maybe. Is Mitch a good sport? Yes! Is his season built around winning 70 kilos of maple syrup? Definitely. We are one week out from the Biggest Sporting Event of the year; Cyclocross Worlds. 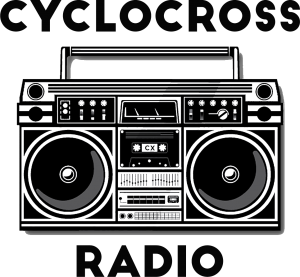 With Tim away driving across the frozen tundra of mid-America, we have special guest Bill Schieken of Cyclocross Radio to bring some elite level cyclocross knowledge to the pod. Bill both nails all the rider name pronunciations, and he knows what he's talking about, so it's a radical change for our show. As a finale, we finally make it back to eBay Watch List Corner. Find Bill's work at cxhairs.com, or @cxhairs on social media. 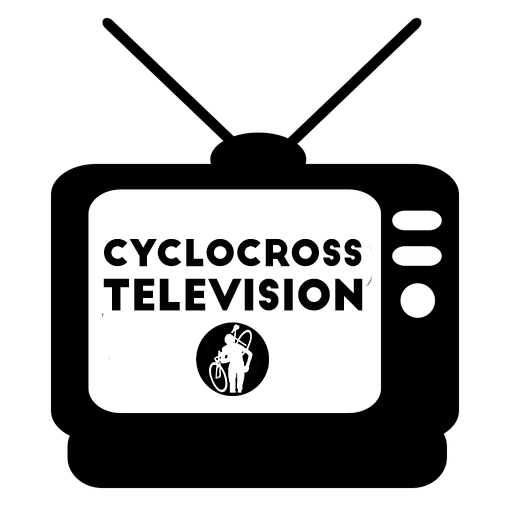 This week Tim and Spencer disrupt the cyclocross world, dropping a previously unconsidered WVA bombshell! Then the disruption continues with the initial reactions to the newest World Tour kit. Finally some listener emails disrupt our thoughts on Mt. Slowmore… or do they? 2019 is here, and; New Year, New Pod! We've got 2019 goals, you guys. Well, most of us do. This week, we shape our Slow Ride national monument, and we discover that we are all Lars Boom. Also, Tim is in hot water, and we recap some SSMTB history. It isn't the way we wanted to end 2018, but unfortunately you can't always get what you want. (However, you can sometimes select a team for the Slow Ride Podcast Mt. Rushmore). This week (sadly, without LittleGuy) we, yet again, solved all of cycling's most pressing problems, namely M. Van der Poel. We also go through a slew of listener emails, tweets, and fashion statements. Oh, and we found out what The Gravel Lot is actually about. This week we recap US Cyclocross nationals, breakdown the Team Sky “situation”, and of course discuss some incredible listener emails. We talk USA Cyclocross Nationals, and give our rock solid predictions, so all you Euro-based listeners can take this advice to the bookies. We also get deep into some ethical questions based off this article in Bicycling Magazine. This week on the pod we give a deserved shout to Uncle Phil and begin the campaign to get Spencer in a sleeveless jersey. We throw in a little bit of cyclocross news and unleash an amazing Top Corner Draft Corner in which Little Guy builds his own axis of evil! Sorry about LG's sound quality, we had to use his backup file… it's a long story.